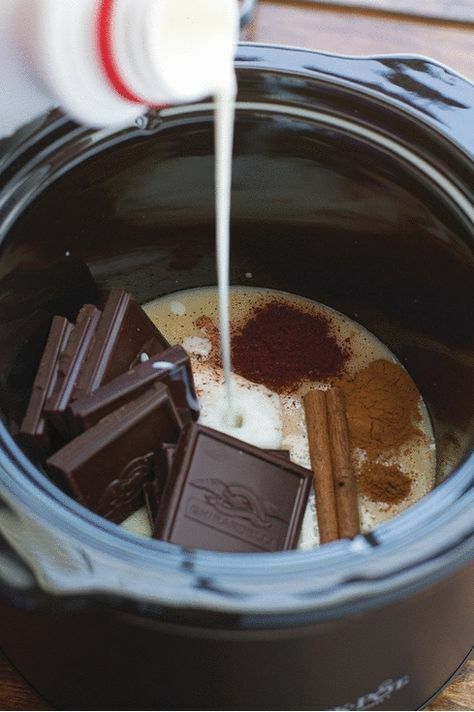 Slow cooker Mexican hot chocolate is warm and comforting. Made with cinnamon, nutmeg, chocolate, and chili powder. A spin on the traditional hot chocolate.